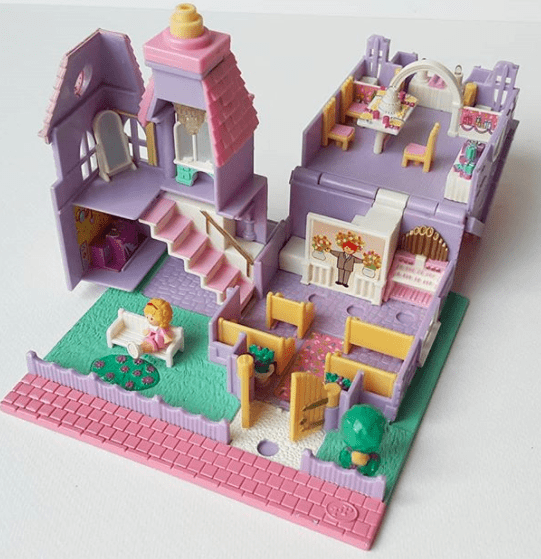 If you were a child in the late 1980s and ’90s, there’s a good chance that you owned and loved your Polly Pocket. 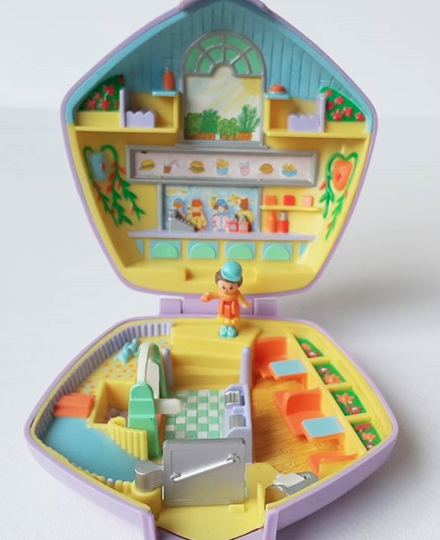 You know, those little cases that contained tiny little worlds – beaches, parks, castles, pet shops – for Polly and her friends to explore. They were awesome and we loved them, despite the fact that they were so small that you were bound to lose pieces that were never to be seen again. They originally debuted in 1989 and were discontinued in 1998 when they were replaced with larger (lamer) dolls. Sure, you can change their clothes and possibly keep track of their things, but if the number of Millennial moms searching for the original versions on the Internet is any indication, we’re not fans of the later version. 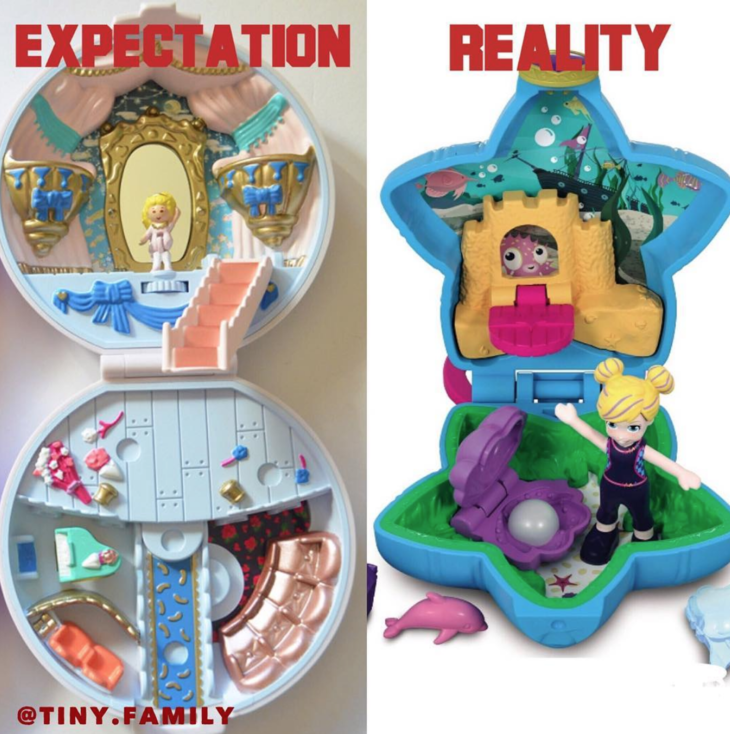 A quick aside on that topic: there’s an Etsy shop dedicated to the vintage toy and they have 15,000 Instagram followers, and on Ebay, you can grab an old Polly Pocket products, but some of them cost $60 or more. But most of us are willing to give it a shot. Or at least, I am.